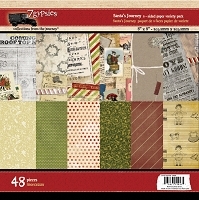 7 Gypsies Scrapbooking Collections, Stickers, Stamps & More! 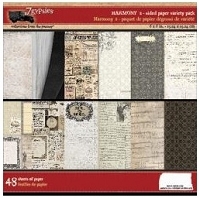 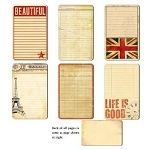 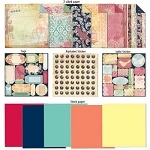 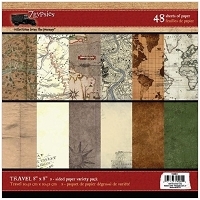 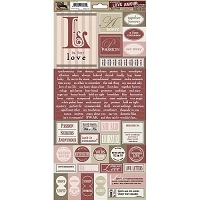 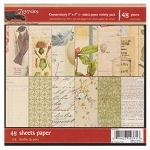 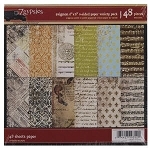 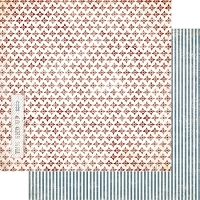 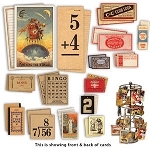 We have a large number of 7 Gypsies scrapbooking supplies available for your next project. 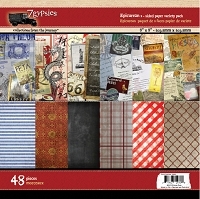 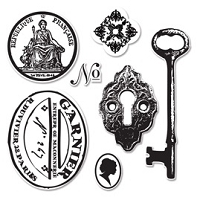 Whether it's one of 7 Gypsies great collections, stickers or stamps we have you covered.